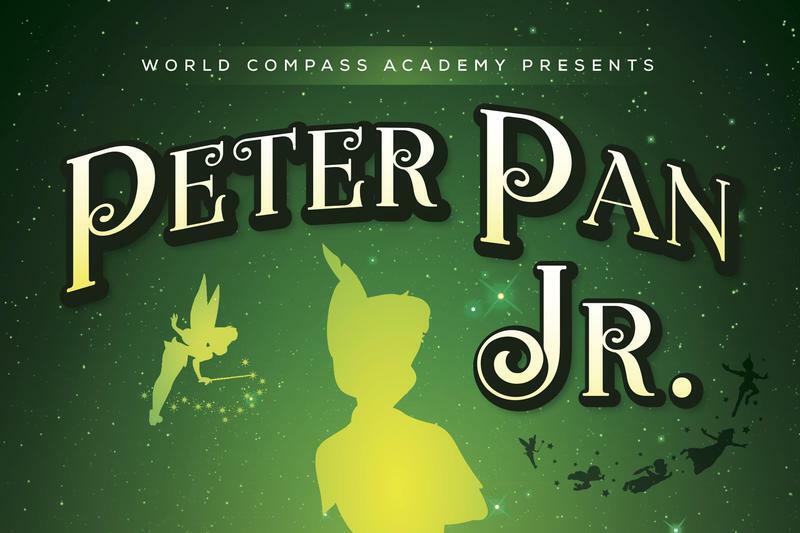 Reserve Your Tickets for the Spring Musical! Explorer Summer Camp - Register Now! 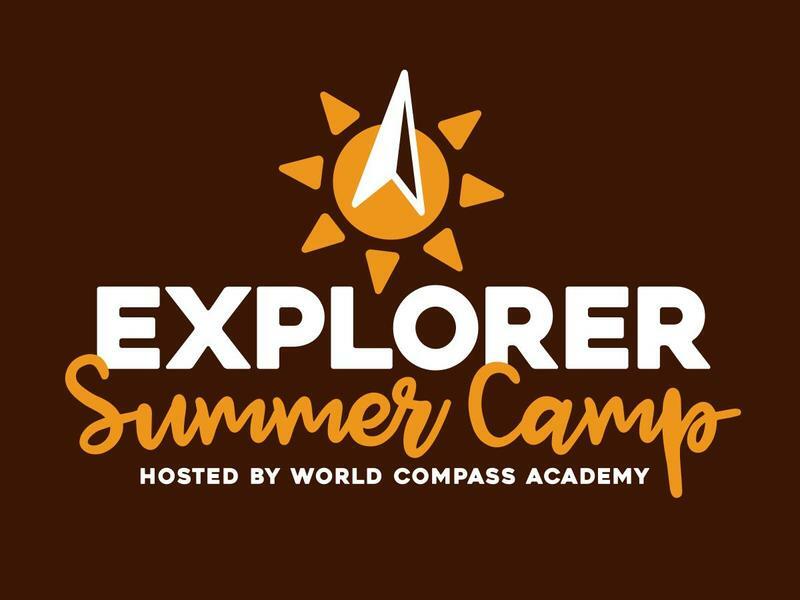 WCA's Explorer Summer Camp is back! 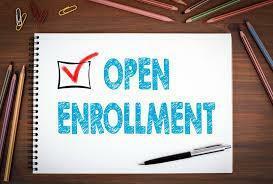 New this year...TWO PROGRAMS...Kindergarten - 5th grade & 6th - 8th grade. Explorer Summer Camp will run from June 3 through August 9 (closed July 3, 4, and 5 in observation of the holiday) from 6:30am - 6:00pm. Children K-8th are eligible to attend. . .
World Compass Academy engages and inspires learners in a safe, challenging, and individualized learning environment which cultivates and fosters character, a lifelong love of learning, and the skills to engage in the global community.